The TIPS from Former Smokers campaign is seeking the next round of real people to appear in their ads! And, they’re specifically seeking HIV+ gay men who are ex-smokers whose heath has been made worse by cigarettes. This is an extremely important addition to the campaign because of the increased risks of smoking with HIV, and the high numbers of HIV+ people who smoke and may not know the health impact that it is having on their already potentially compromised immune systems. The last round of TIPS included an ad featuring Ellie, a lesbian, who got asthma from second-hand smoke at her place of work. 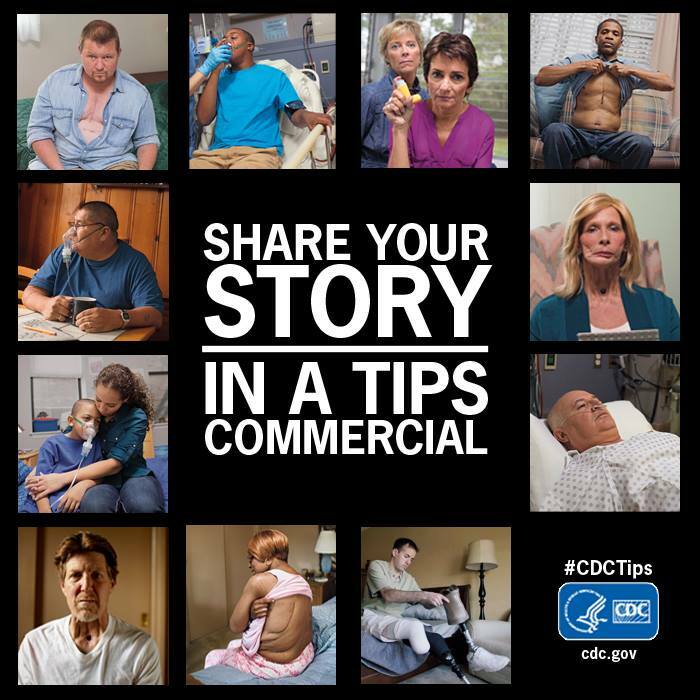 We are so glad that the CDC is including LGBT and HIV+ communities in this national campaign! Interested? Know someone who may be interested? Check out the qualification requirements, print the flyer, and spread the word! We are looking for gay men of all backgrounds willing to share their stories about how smoking has changed their lives. An ex-smoker and have quit smoking at least 6 months ago. Able to travel for filming. 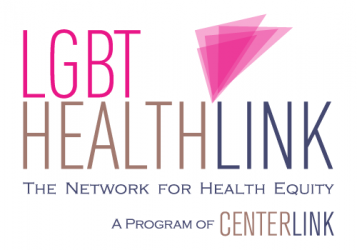 Previous Post Out2Enroll: Getting LGBT communities connected to care!